4″ closed lockback. 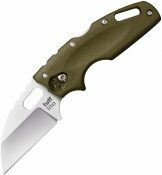 3″ partially serrated CPM-S35VN stainless blade with spine and choil jimping. 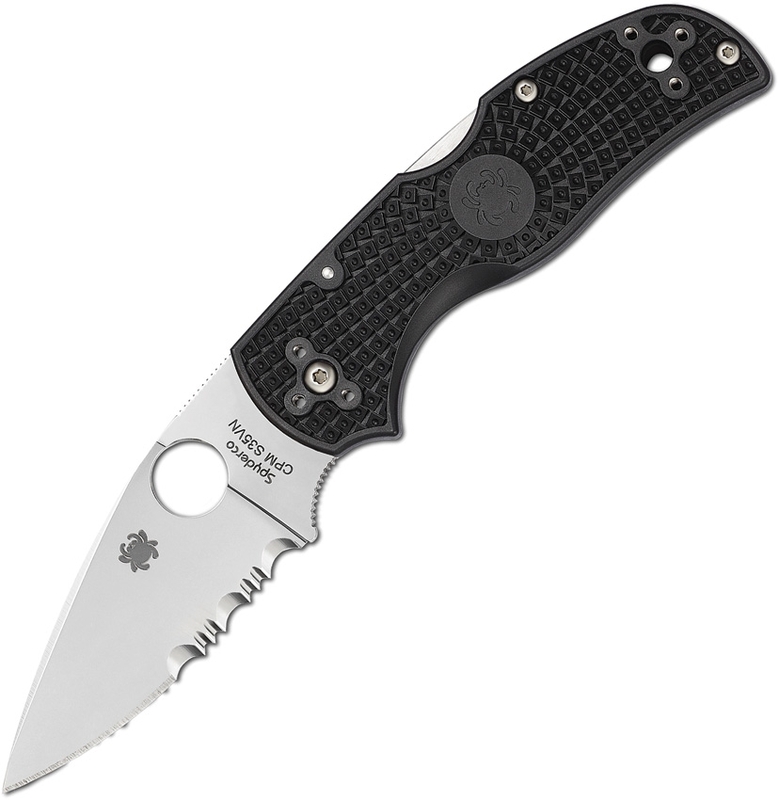 Black textured FRN handle with lanyard hole. Four-way hourglass pocket clip.